Hoensbroek Castle is one of the largest castles in the Netherlands. 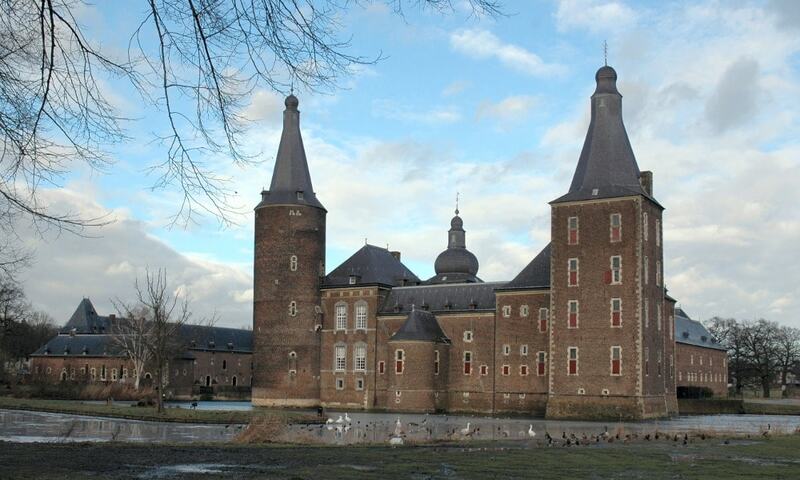 This imposing watercastle is known as 'the most lordly stronghold between Rhine and Meuse'. Because of its important strategical location in the Duchy of Brabant, located along important trading routes to Maastricht, Aachen and Cologne, the castle was expanded in several phases, becoming the largest stronghold between the Meuse and the Rhine rivers. It contains at least 67 halls, rooms and living quarters.